Gecko Sports, NZ’s trusted sports equipment supplier, also provides quality, long-lasting gym flooring and sports surfaces. From your home to you gymnasium and anywhere in-between, International Sport Surfaces offer a wide variety of sport court flooring options for your venue. We provide dance studio flooring, basketball court flooring and much more. We have been installing sprung timber floors and providing quality sports equipment products for well over 25 years. We supply proven, safe, reliable, high quality products at an affordable price backed up by local support. Our floors are FIBA approved. FIBA approved floors are tested for ball bounce, shock absorption, vertical deformation and coefficient of friction. 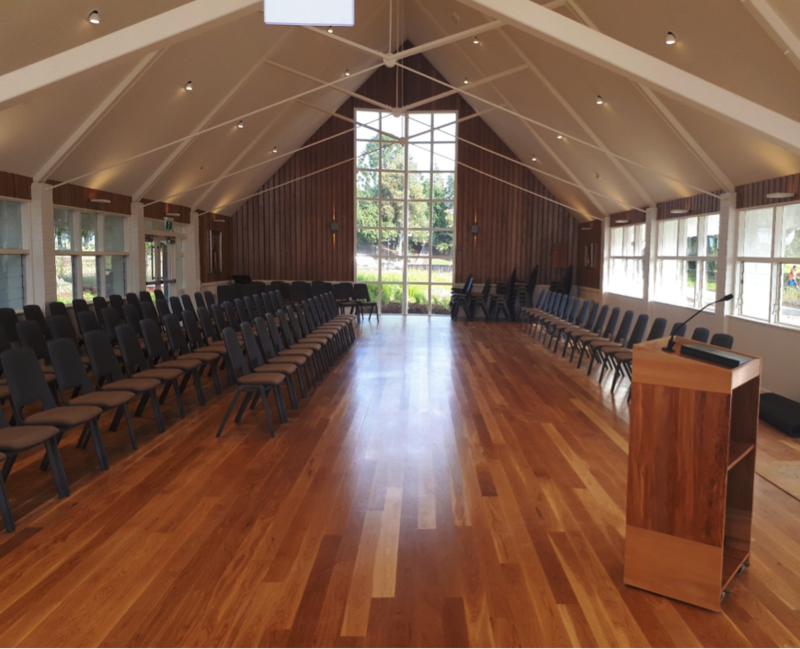 Achieving a floor of these high standards are a bonus for schools and communities because they are stronger, longer lasting, safer and fairly maintenance free. Invest in the future of your community by partnering with Gecko Sports today. Gecko Sports Equipment is trusted in NZ for providing safe, high-quality products that last. Contact us to discuss your requirements. For more information on our extensive sports flooring options, visit our partner site.